As you can see, we had a bit of fun recently on one of our group guided walks! The village of Litton is one of several in the Peak District that has retained its village stocks. 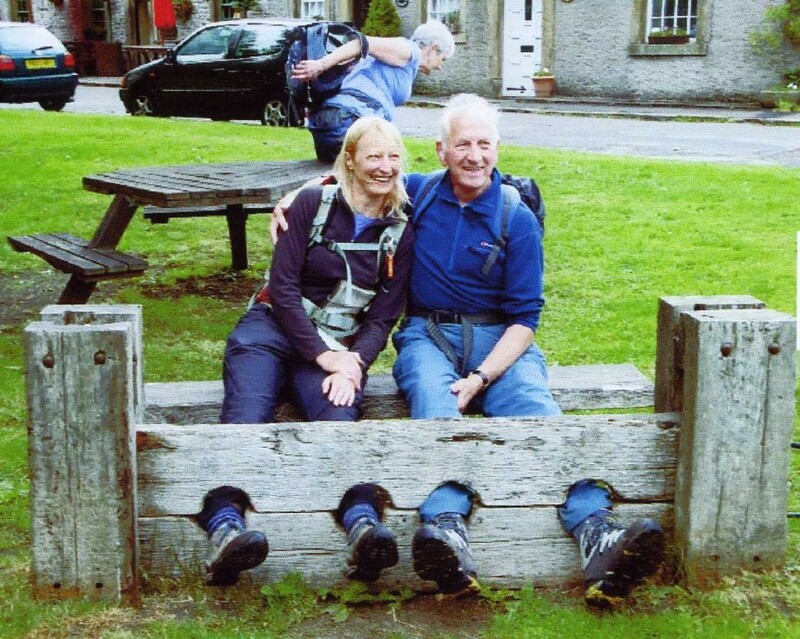 Whilst there was great hilarity over our antics on the recent walk, in years gone by the stocks were a serious form of punishment. The types of crime that might result in a day or two in the stocks included: swearing; drinking in the pub during the hours of a church service; gambling on a Sunday; or even refusing to help out with the harvest. Those found guilty of such crimes would be locked into the stocks whilst people from the village threw rotten food or other filth at them for amusement.